On Thursday, The Toronto Maple Leafs faced off against the Boston Bruins in Round 1 of the Stanley Cup playoffs. The much feared (by Leafs fans) matchup resulted in a win for the Buds (4-1) and for Rogers Media. Their broadcast of the game on their CBC Hockey Night in Canada window played to 1,552,000 overnight, estimated viewers, the top draw of the night in English Canada. An estimated 1,114,000 stuck around for Hockey Central on CBC, with 589,000 taking in the late game between the Calgary Flames and the Colorado Avalanche. The same lineup drew a different but also robust set of numbers on Sportsnet itself: Leafs-Bruins 1,350,000; Hockey Central 823,000; Flames-Avalanche 611,000. Sportsnet pulled a further 151,000 later for the Carolina-Washington game. April is Christmas for sports fans with big events pretty much nightly on TV. Sportsnet One batted 306,000 with a Toronto-Boston baseball game. TSN drew 293,000 the same night for the first round of The Masters. There were a few non-sports highlights Thursday. A Big Bang rerun pulled over a million (1,006,000) to open CTV’s night. Young Sheldon followed with 818,000. Surprisingly strong in Canada, the rescue drama Station 19 did 1,045,000 in estimates. Law & Order SVU drew 918,000, leading to a 1,070,000 night for the CTV National News. Big Brother Canada was Global’s top draw with an overnight, estimated 829,000 tuning in. Two import comedies followed: Superstore (242,000) and the mid-season comedy entry Abby’s (269,000). Citytv’s big show Thursday night is The Orville, with 406,000 beaming aboard. The new incarnation of the classic series The Twilight Zone, according to that signpost up ahead, drew 330,000 on Citytv. 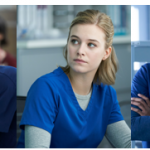 CTV Two saw mid-season law drama For the People average 209,000. In specialty, Space stood out on an otherwise quiet night outside sports, with 377,000 boldly going with Star Trek: Discovery. And how many of us are watching that Vegas gambler who keeps winning big on Jeopardy!? What are 423,000 YesTV viewers. Alex. 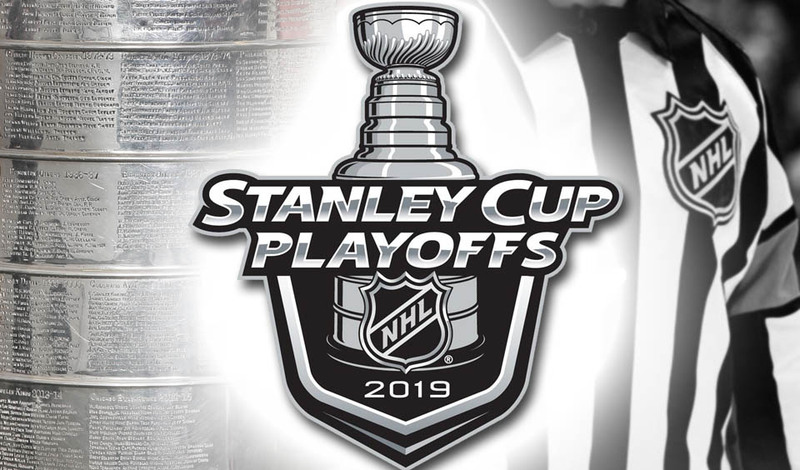 The opening round of the NHL playoffs began Wednesday with the Winnipeg Jets facing off against the St. Louis Blues on Sportsnet. That tilt drew an overnight, estimated audience of 1,043,000 viewers. Rogers’ CBC game between Pittsburgh and the Islanders scored 713,000. The late game on Sportsnet between Vegas and San Jose pulled a further 471,000 hockey fans. Columbus’ upset of Tampa Bay drew a further 320,000 on Sportsnet 360.